Talladega County – 57.65 +/- Acres – NEW! SIGNIFICANT FEATURE: This property an ideal plant site for a user of calcium carbonate (CaCO3), a white nontoxic odorless chemical. The chemical can be used in many end products i.e. adhesives, sealants, pet food, carpet backing, plaster, fertilizer, glass, paint, rubber, plastics, etc. The CaCO3 is a byproduct of the nearby marble quarries and is the purest on earth. From the Imerys Marble Quarry you can transport the CaCO3 using a “slurry” system. This involves pumping the CaCO3 to the site, and removing the water with a filter system. This completely eliminates the needs for transporting the raw material by rail or trucking. The cost savings using the “slurry” system are very substantial. The tract lies directly across the Fayetteville Road from the roofing material and shingle plant of IKO Industries based in Toronto. 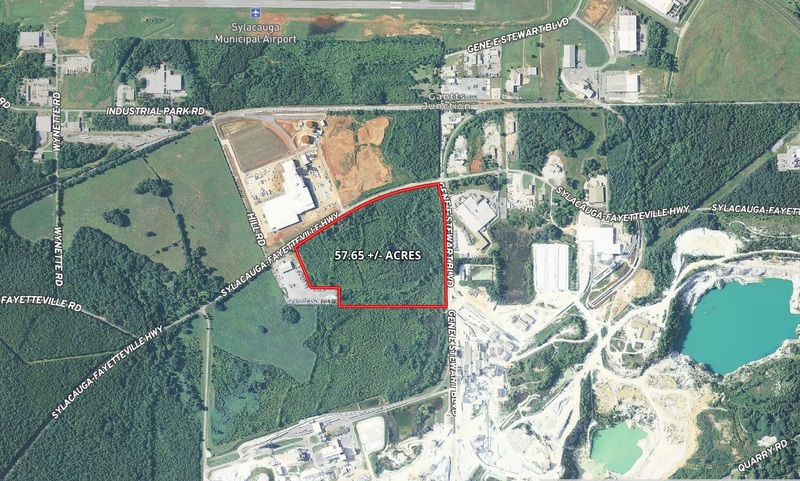 It is also across the Fayetteville Road from a tract that was purchased by an entity known as Allen Exploration (roughly 37.42 acres). The Allen family are the owners of Heritage Plastics and this 37.42 acres is a possible expansion site for Heritage Plastics. -Boundary survey and wetlands study available. 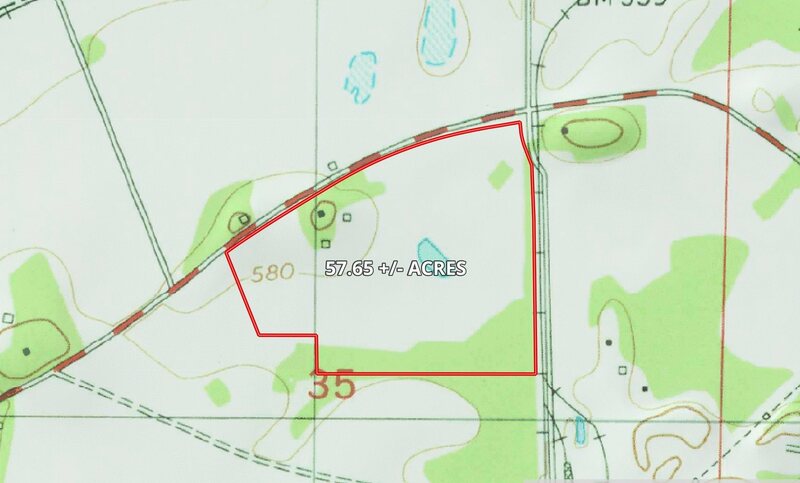 Previous ListingTalladega County – 53.84 +/- Acres – NEW!Next ListingElmore County – 132 +/- acres – PRICE REDUCED!